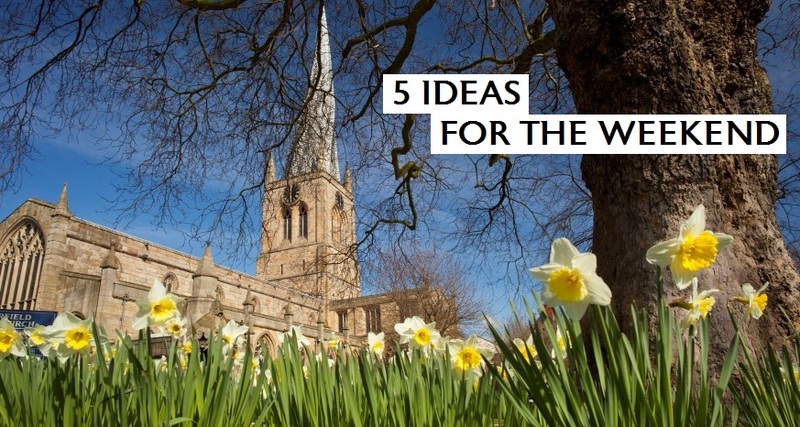 Read our Easter In Chesterfield guide here. Alan McGee is a Scottish businessman and music industry executive. He has been a record label owner, musician, manager, and music blogger for The Guardian. He is the man who discovered & signed Oasis. Join Alan at the Proact Stadium as he discusses his career, the music industry and his relationship with bands such as Oasis and Primal Scream. Also on the bill will be up & coming Indie band, The Jade Assembly, who have been described as the best guitar band since Kasabian. Also joining Alan will be Chesterfield’s very own up & coming band The Rosadocs. Back To The 80’s night returns on the 26th April with Spandau Ballet star Martin Kemp; who will be taking us back to the 80’s as he takes to the decks, spinning the best hits from the 80’s. There will also be a complete 80’s set from the brilliant Atomic and music from DJ Bash. Tallbird Records invites you to the Chesterfield Record Fair. Browse the stalls selling Vinyl, CDs, DVDs as well as Rock and Pop Memorabilia. 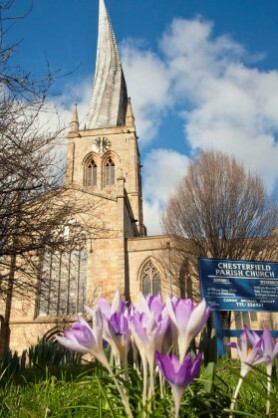 Chesterfield Artisan Market takes place on the last Sunday of the month and consists of over 80 of the very finest artisan traders. 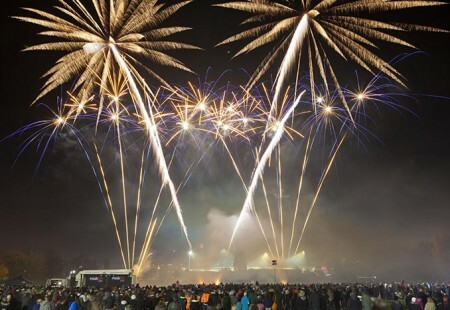 This popular event is an opportunity to sample many artisan foodie delights and to purchase quirky, bespoke, original craft items and enjoy the sumptuous delights of the authentic street food court whilst being entertained. Come along and meet the next generation of Chesterfield’s Market Traders! Browse the stalls for new toys, books or clothes or grab a homemade gift for a loved one – you’re sure to find a bargain. 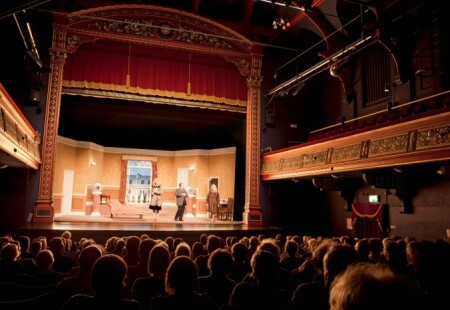 Whatever your interests, theatre, sport or outdoor pursuits, family activities, or retail therapy, leisure in Chesterfield offers an abundance of choice. 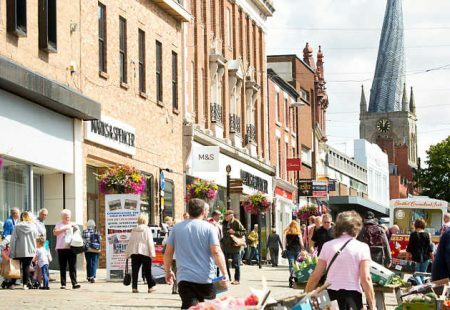 Enjoy town centre shopping in Chesterfield with high street names, a wealth of independents and of course the famous Chesterfield Market.